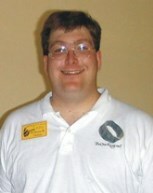 Since TORn’s beginning early in 1999, Corvar (William R. Thomas) has been the mystery man behind the scenes working on TheOneRing.net’s server from where he lives in Wisconsin. A computer programming professional who, along with Calisuri (Chris Pirrotta), is the guy responsible for making sure that everything runs smoothly and the lights stay on. Corvar’s vast programming knowledge in the ever-changing computer field ensures that TheOneRing.net keeps clipping along without a hitch. But when we do hitch… he’s the one they call. Tolkien’s adventures included meeting and eventually marrying the love of his life, Edith; fighting in World War I; attending and later teaching at Oxford; meeting, collaborating (and having a few pints) with his fellow Inklings, including C.S. Lewis; and, of course, creating and writing about the beloved realm of Middle-earth. Today is a day for all of us to celebrate the life of a great man, and our love of the world and characters he created. As is the tradition every year, the Tolkien Society invites his fans to raise a glass (alcoholic or not, alone or with friends), to “The Professor.” Alternatively, you may want to celebrate by pulling something off of your shelf of Tolkien’s works (we all have one), opening it to a favorite passage (or two), and smiling in remembrance. However you choose to celebrate, let’s all wish a happy birthday to J.R.R. Tolkien and the amazing, awe-inspiring legacies he left us. 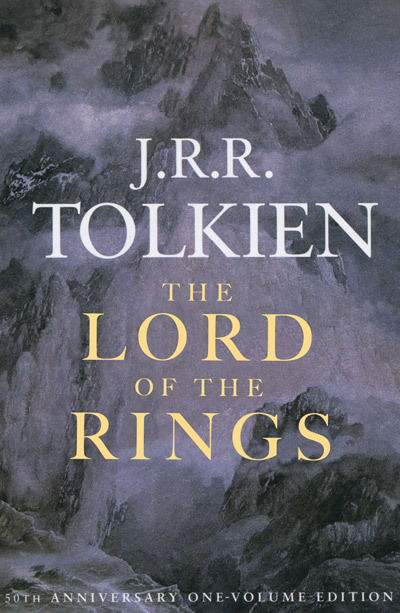 Tolkien on tomorrow (10/16) as part of The Great American Read! The good folks over at PBS have sent us an exclusive clip to share with you all before the episode airs, featuring none other than George R. R. Martin! Check your local listings here to find out when to tune in to PBS on October 16th to catch this episode of The Great American Read. Don’t forget to vote for Tolkien here! Want to see the Happy Hobbit interview requested by the show’s producers? Then look no further! You know that new “The Lord of the Rings,” series that was just announced by not only Amazon Video and Warner Bros. but the Tolkien Estate? It has everyone on the interwebs with even a passing interest in Middle-earth speculating on the content, imagining how it will tie in to beloved LOTR characters like Bilbo, Frodo, Sam, Gandalf and Aragorn. 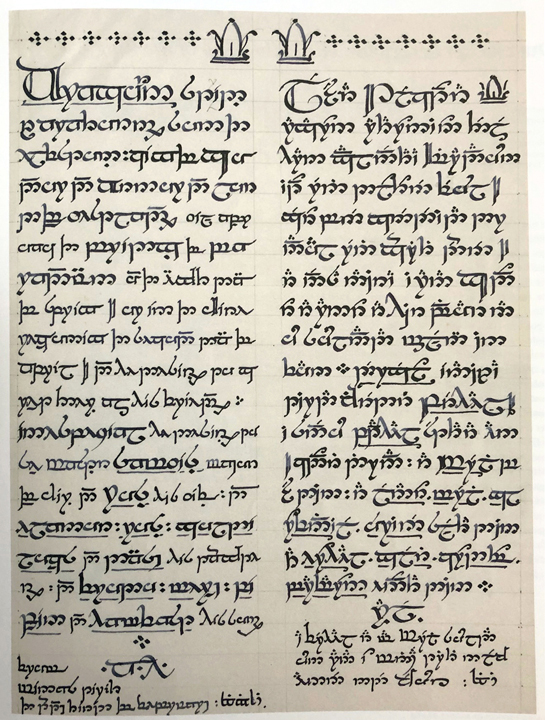 It has even brought “The Silmarillion” to the forefront of the conversation, with people praying to Eru Iluvitar for an adaptation of J.R.R. 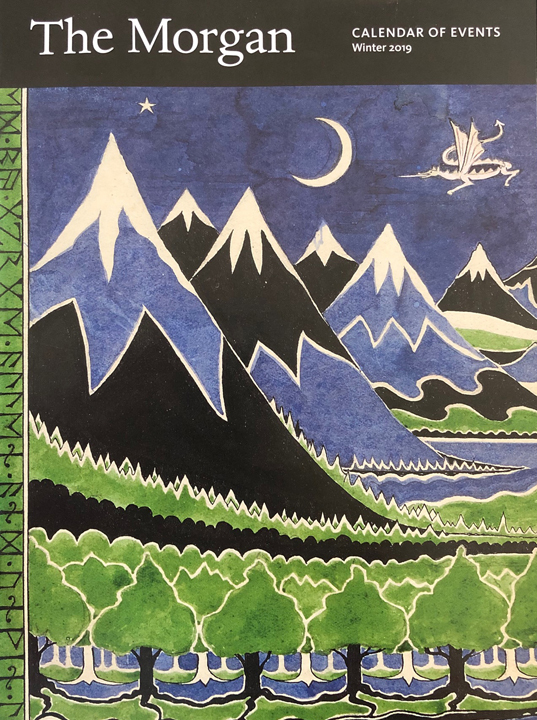 Tolkien’s epic, sweeping mythology. However this series cannot be, and will not be, an adaptation of that work because the rights haven’t been sold. The Tolkien family has clearly decided not to do so. So sorry Silmarillioners — yet, some hope yet remains. The information given to media, and covered widely from Entertainment Weekly to the Associated press to The Hollywood Reporter, uses “Lord of the Rings” seven times in six paragraphs, but then seemingly contradicts that usage with language that also comes directly from the press release. So if we made a TV series about the Great Depression in the U.S. (1929 to 1939) but it takes place during World War I (1914 to 1918) is it really about the Great Depression? “The Lord of the Rings” title’s frequent use is no accident. It is an intentional marketing strategy employed in the press release. 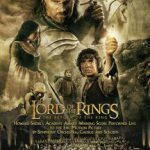 PR writers and lawyers deliberately wrote “The Lord of the Rings TV series” as often as possible and hoped the media would echo it and, it worked. But is it true? 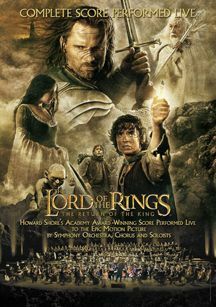 How is something set before LOTR a LOTR series? 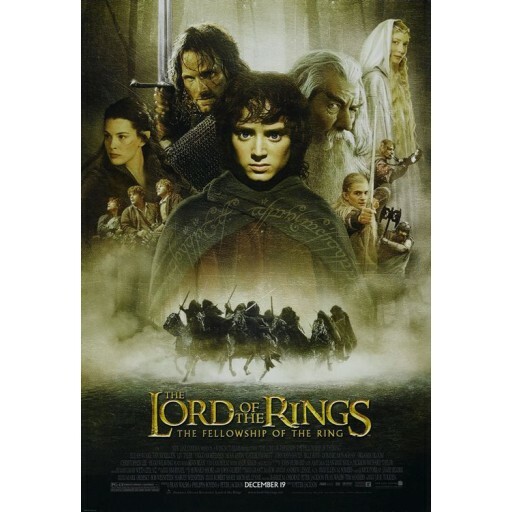 What didn’t make it into most media accounts, but that you can see at the end of the story, is the press release name drops that also mention Peter Jackson, New Line Cinema, the titles of the three movies and book, Elijah Wood, Viggo Mortensen, Ian McKellen, Liv Tyler, Sean Astin and Orlando Bloom and 17 Academy Awards — including Best Picture. This will be said over and over between now and when the Amazon series goes live for the first time. There they go dropping another book title in the story and then clearly state the series explores NEW story lines that happen BEFORE the book begins. It really can’t be much clearer. 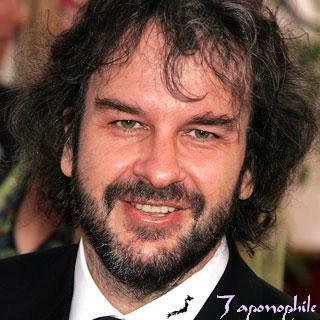 The events in the series happen before the book(s) and the Peter Jackson films that adapted them. A little further down the story comes a quote from a representative of the Tolkien Estate and Trust, from a person almost no potential viewer has heard of but who speaks with the authority of Tolkien. “Sharon and the team at Amazon Studios have exceptional ideas to bring to the screen previously unexplored stories based on J.R.R. Tolkien’s original writings,” Matt Galsor said. So how is this TV series actually a “Lord of the Rings” series that happens before the books begin but also isn’t “The Hobbit” but is based on the author’s original writings? You may already know. We think of Tolkien selling the story of LOTR but he didn’t. He sold the LOTR as a book, not as a story. 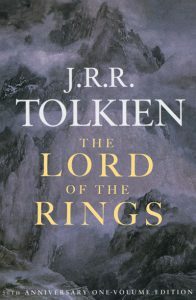 Tolkien managed to get Harper Collins to publish the third part of his “The Lord of the Rings” book with a group of appendices, organized into sections A to F. When Tolkien famously sold the rights of his book(s) to United Artists in 1969, it was about what was between the covers — not the start and finish of the story — and that includes those sections on languages, writing and spelling, calendars and family trees. 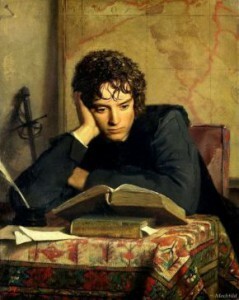 You “Silmarillion” supporters, sad because there is no chance of an adaptation of that book, can keep your candle burning. But it might only be a fools hope. The only content legally available is a recap of the Sil in LOTR. It doesn’t have everything but it has some big stuff. 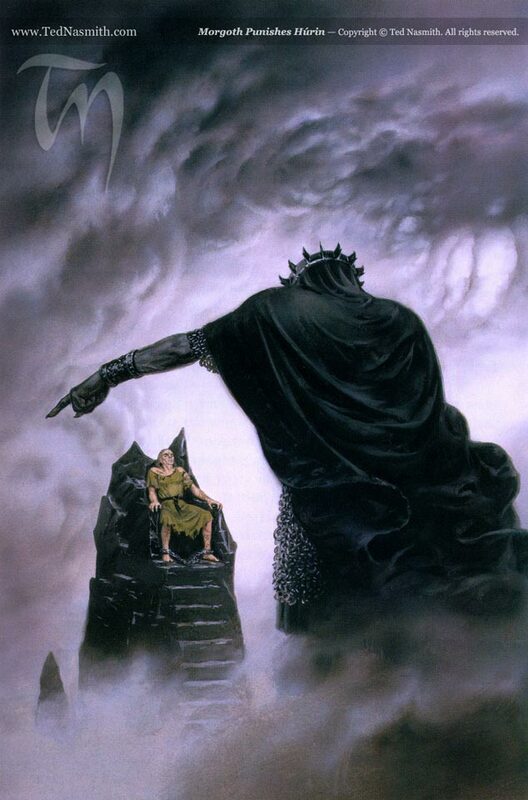 We get three jewels, their theft by Morgoth, his fortress called Thangorodrim, war against him from the baddest Elves, and Luthien Tinuviel and Beren getting a Silmaril from Morgoth’s Iron Crown and more, but all of this is just a smattering from the massive scale story of the Elves and Men. Numenor and its line of kings that eventually lead to ruin and the scattering of the realms in exile, might work as a multi-season series. 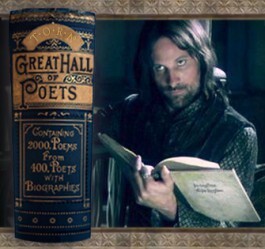 If you recall, Appenix A also has the kings of Arnor, Gondor the Dunedain — Aragorn’s people — and the Stewards of Gondor. Oh and the tale of Aragorn and Arwen. 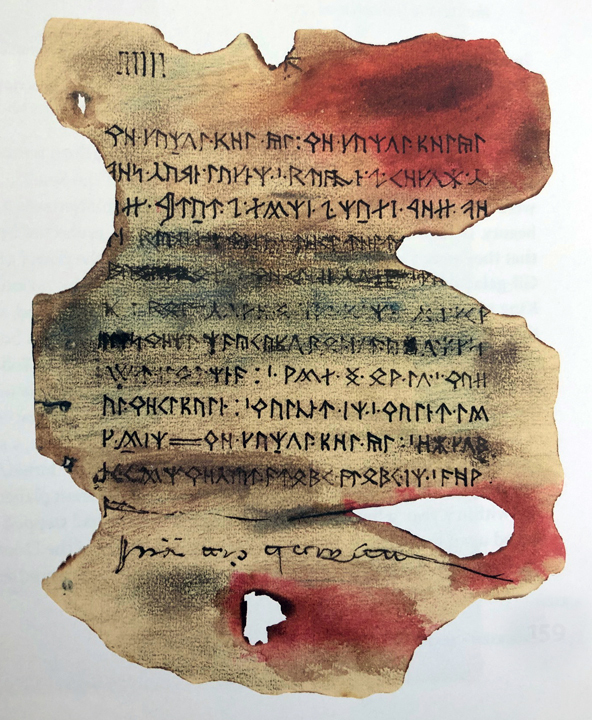 The history of Rohan is there, as is some of the events leading up to the Dwarves’ mission in “The Hobbit,” films, touched on by them in the three-film adaptation. So Elves and Men with Dwarves available too if needed. And who can tell the story of the downfall of Men better than an immortal Elf? If I were Amazon, I would lock up Hugo Weaving to a multi-season contract ASAP. 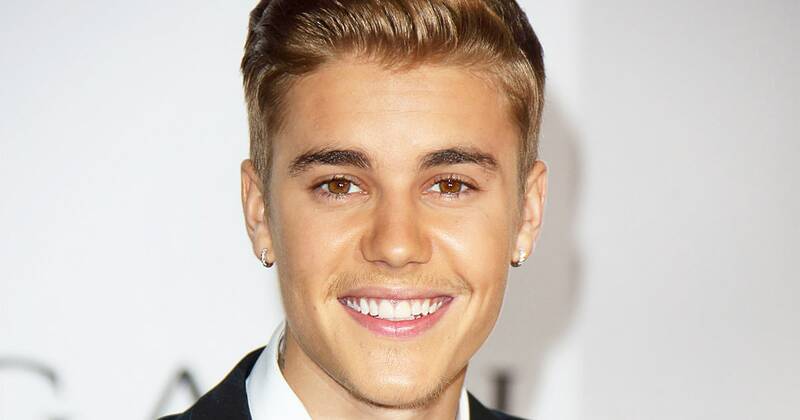 He could be the character that holds it all together. Here we find a brief account of the battles in the north during the War of the Ring. It also mentions some wizards and how Gandalf received the Ring of Fire. 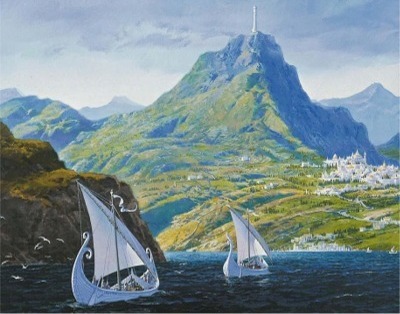 We also get some major events of the Second Age dealing with Numenor and the Rings of Power. This content was said to be gathered by none other than Merry, which could provide a narrator to hold the structure together. Is Dom busy? Thinking this through, it seems probable that the new Amazon series will focus on the kingdom of men and its success and eventual failures, mostly from Appendix A. In the spirit of full disclosure, Jackson invited me to visit his set for “The Hobbit” films and report on what I saw. He also gave me a lot of access. Some would say that distorts on how I might offer thoughts about his work and his potential work on this project. Thing is, I can’t fathom that Team Jackson wants to take the reins for the LOTR TV adaptation. I can’t comprehend that he wants to devote more years of his life by returning to Middle-earth. 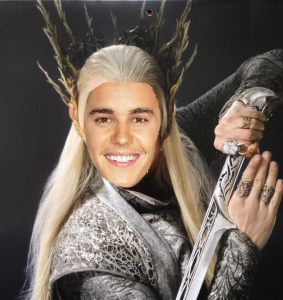 He was hesitant to return for “The Hobbit” and he suffered some backlash for it. I don’t think he would take the job in either a director’s chair or in a producer’s role. We can hope other parts of his machine are involved, such as the award-winning Weta Digital and the deeply respected Richard Taylor and his crew at Weta Workshop, but that completely depends on the talent Amazon Video gathers and what they choose to use. Deadline says Amazon has not tried to enlist the help of, or even reached out to Jackson. I suspect Amazon, Warner Bros. and the estate want to find somebody fresh. Anyway, that is what Amazon is planning to do. And boss Jeff Bezos, one of the most wealthy geeks who ever lived, is willing to spend to make it happen. Join us as we dread and anticipate the latest adaptation of Tolkien’s works. We have had to select a new winner of the contest we held last month in collaboration with New Zealand Post on the occasion of World Hobbit Day. Congratulations to Jenny Fraser from New Zealand… please check your inbox for my email and get back to me asap! Once again, thanks to everyone who entered the contest. NZ Post’s range of The Lord of the Rings and The Hobbit collectibles are available at New Zealand Post. Last month, on the occasion of World Hobbit Day, we collaborated with New Zealand Post on a contest giving one lucky fan the chance to win their very own copy of NZ Post’s “One Collectible To Rule Them All” – a beautiful, limited, one-of-a-kind “Red Book” inspired by the journal written by Bilbo Baggins and his heir Frodo Baggins in The Hobbit and The Lord of the Rings, containing a new, never-before-seen “One Ring” stamp. Congratulations to Matus Mincak from Slovakia… your prize will be on its way soon! And thanks to everyone who entered the contest. 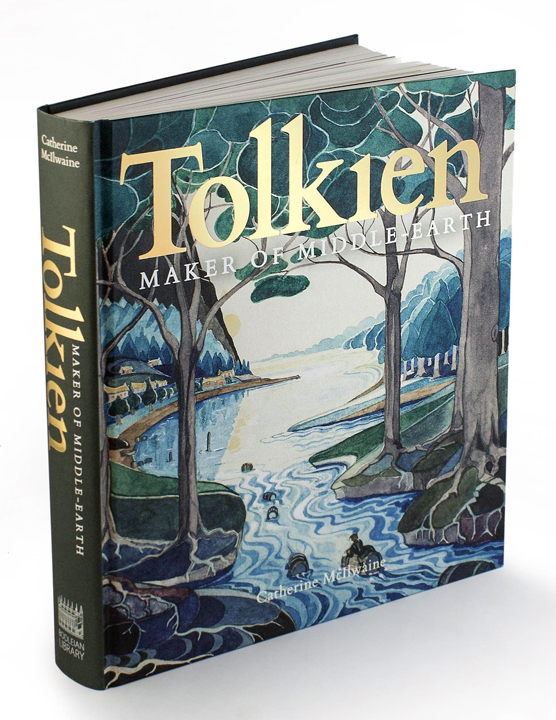 You can check out New Zealand Post’s range of The Lord of the Rings and The Hobbit collectibles, and order your own copy of this book, by visiting the New Zealand Post website. Congratulations to Jenny Fraser from New Zealand. You’re the new winner of this contest! Please check your inbox for my email and get back to me asap. Have you ever wished you had like-minded friends who love Tolkien’s books as much as you do to discuss them with? A place exists right here on TORn where that’s possible. Over the 17 years TORn has been around, we’ve discussed The Lord of the Rings from beginning to end a total of 6 1/2 times, including the current discussion which is on Book VI Ch 1, The Tower of Cirith Ungol. The way it works is that volunteers take a chapter and do a number of posts over the course of a week presenting their thoughts and posing questions about the chapter content. How, you might ask, can we possibly find new things to talk about the 5th, 6th and 7th time through? It’s surprisingly easy! New people joining the discussions bring new perspectives and new ideas for their chapter presentations. 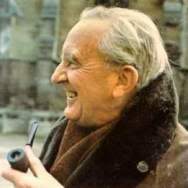 People use quotes, pictures, historical background from other works by Tolkien, even current events, and combine them to raise interesting, fun, and often challenging questions. Of course, leading a chapter discussion isn’t required. You can simply follow along with each chapter, reading people’s replies, or even better, reply with your own thoughts. “But, I’m not a Tolkien scholar, I just love reading his books” you might say. No worries! While there are some pretty knowledgeable folks who participate, the discussions are friendly and informal. Having participated in a number of the discussions, I can vouch for how interesting it is to read other people’s perspectives of the same words you’ve read. Sometimes they can be surprisingly different. 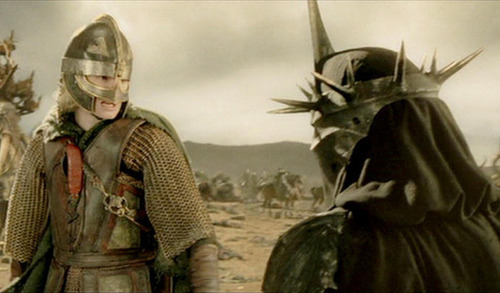 For example, I thought I knew exactly who killed the Witch King (Eowyn, of course), and was 100% sure Balrogs had wings. Needless to say, I was astounded at the number of people who interpreted the exact same passages of the story entirely differently than I did! To say those questions prompted some lively discussion is an understatement! Over the years, in addition to discussing The Lord of the Rings, we’ve discussed The Hobbit and Unfinished Tales three times, The Silmarillion four times, and had a full ten discussions of Tolkien’s other works such as The Letters of J.R.R. Tolkien, and even Letters from Father Christmas! If following along and/or participating in the current discussion is something that’s of interest, do give the Reading Room a look! You can find the current discussion schedule here (a few chapters are still open for volunteers). You don’t need to register for the forums if you just want to check it out or follow along. Just bookmark this link to the Reading Room. If, after you start reading some of the discussion, you can’t resist joining in, you can register for the boards here. As we like to say in the Reading Room: pull up a comfy chair, relax, and enjoy!